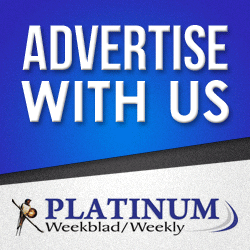 RCC’s Land Rover Kgaswane (MTB) Race ROCKED!!! 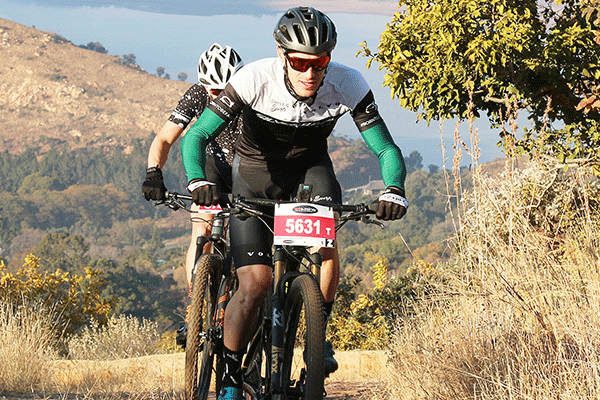 Rustenburg – The Rustenburg Cycling Club (RCC), hosted their annual Land Rover Kgaswane mountain bike (MTB) race, on Saturday 30 June. The start-finish line was held at the aptly named Hunters Rest and family and friends of contestants enjoyed the great vibe while contestants tackled either the 50km, 35km or the 17km race. 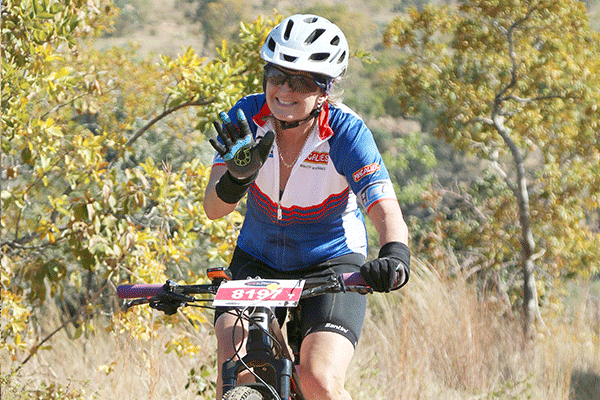 Despite the cold winter weather, the race soon heated up as contestants faced the treacherous switchback mountain path up the side of the Magaliesburg Mountains by Olifantsnek, down into a valley in the Magaliesberg (which is privately owned land and only accessible during this race) into the Kgaswane. There the race groups split into several distance challenges before joining back up and sharing the finish line. A very satisfied 50km ladies co-winner Yvonne Prinsloo nearing the finish line.